All car enthusiasts enjoy working on their cars. But some jobs require a little more than the average tool box can offer. 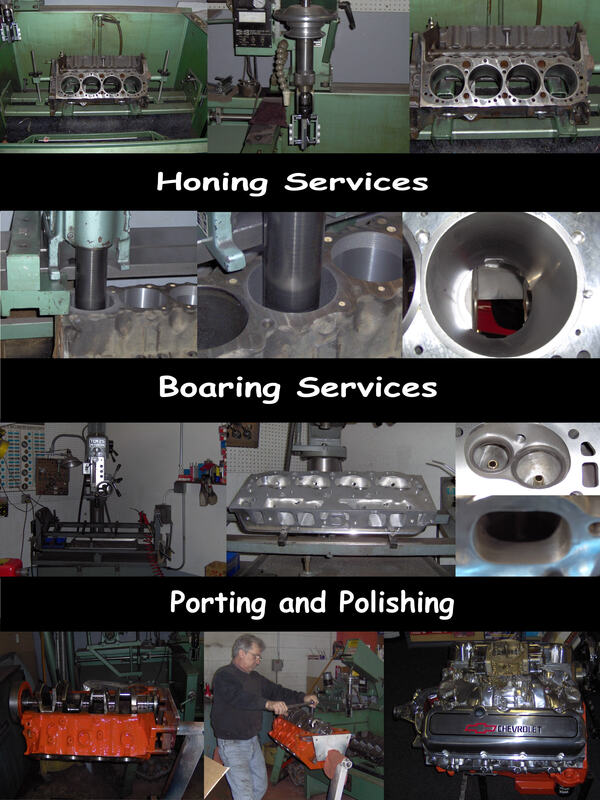 Legend Racing Enterprises has been building race engines for over 30 years. From mild to wild / LRE can help you create the perfect motor for your project. The use of only quality parts, many years of racing experience, and precision machinery allows LRE to build engines that are built to last and WIN. Stop by or call today. No job is too big or too small.